1st Bury St Edmunds (Mayor’s Own) Scout Group. You don’t have to be an adventurer like Bear Grylls to get involved with Scouting. Do you have first aid knowledge? Are you good with numbers? Handy in the kitchen? Or are you a DIY whizz? We all have useful skills and you can volunteer and help in many ways. What if I don’t have that much spare time? Volunteering with us is easy, fun and flexible – how much time you give is completely up to you. Whether you help out once a fortnight, month or term or just at special events or camps, there is bound to be a role you can play, and no matter how you get involved, we’ll make sure you’re properly trained and supported. As well as gaining externally recognised skills and having a brilliant time, Scouting also offers the chance to build on personal skills, like teamwork, confidence and leadership. 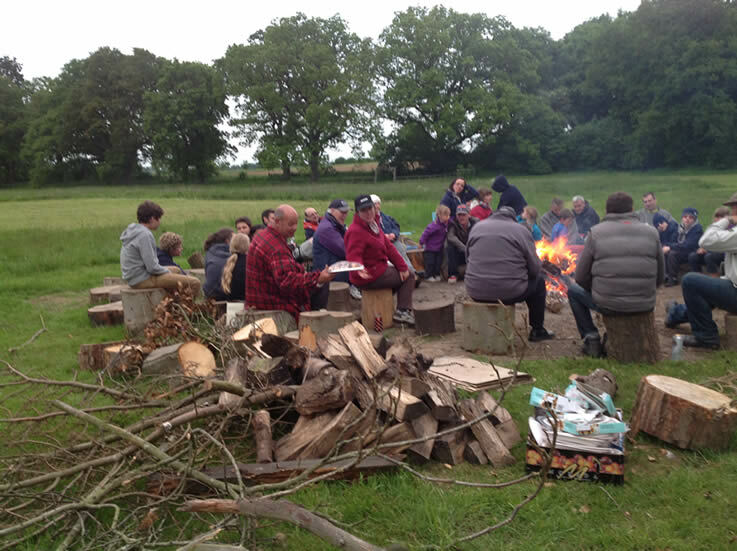 A study found that over 90% of our volunteers believe that the skills and experiences they have gained through Scouting have been of relevance to their working or personal lives. My child is in Scouting – is there anything I could do to help? The short answer is yes. Many of our helpers and leaders are parents of our youth members because they’ve seen firsthand how Scouting benefits young people and want to give something back. It’s also a chance to spend more time with your children and learn new skills. Speak to your child’s leader to discuss how you might become involved. As long as you’re over 18, you can help out as an adult volunteer in Scouting. There is no upper age limit for adult volunteers. If you are aged between 14 to 18, there is the option of becoming a Young Leader. Starting age for Beavers is usually 6, but this will depend upon the Scout Group’s own waiting list policies. 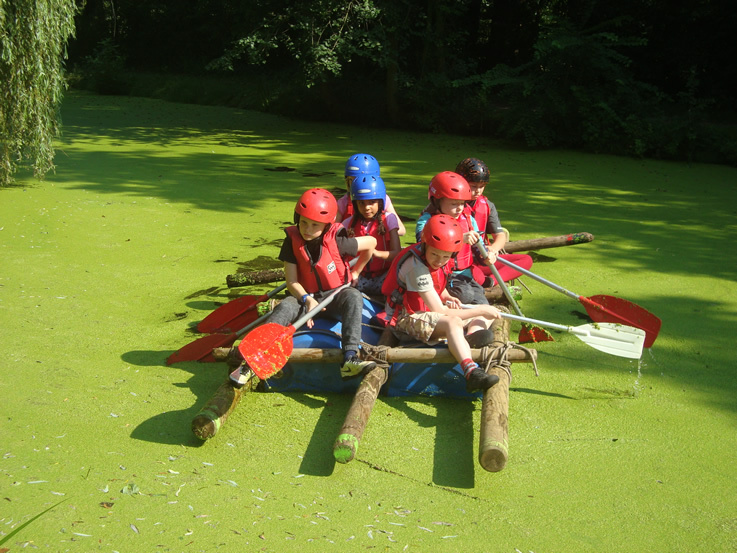 Looking ahead, children can join Cubs from around the age of 8 and Scouts from 10 and a half. Explorer Scouting starts at 14 and runs until Scouts are 18. It’s around £35 a term, but this can vary between Groups. Subscription could be weekly, monthly or termly and some use direct debits. If you’re concerned about the cost, do speak to the leader in confidence; there may be assistance available. Parents tell us their children benefit hugely from the adventures, fun and friendships they experience. It can help develop your child’s social skills and independence, and give them access to some amazing and memorable opportunities. We Scout – but why should you? From archery and acting to street sports and zorbing, being a Scout gives you the chance to get stuck into loads of activities you wouldn’t normally get to do. 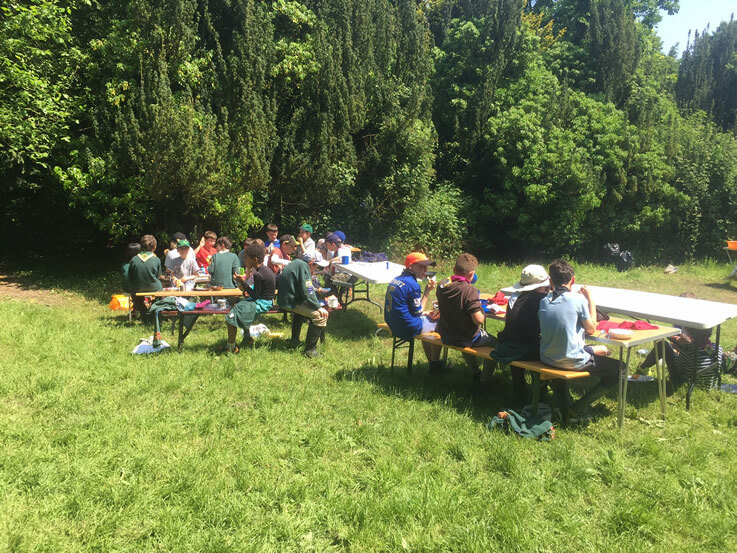 Going to your Scout meetings is a chance to meet up with your mates, have a laugh and do lots of exciting activities.You’ll meet adventurous people just like you who want to do something a little different. Chief Scout Bear Grylls says life is about grabbing opportunities! We agree! Above everything else, Scouting is all about enjoying yourself, whatever you’re doing – and there’ll always be plenty to do! As a Scout, you get to explore the big outdoors and travel to new places and try new things. Sounds better than being stuck in the house with nothing to do, right? Not many people know about the stars at night, how to sail a dinghy or make a sausage stew on a campfire, but you soon will! Scouting helps you learn lots of new and amazing skills – and you get to earn badges and rewards along the way. Copyright © 2017 Bury St Edmund's District Scout Council; Registered charity No. 305673.